Why are we still asking “what would Dr. King think”? Dr. Martin Luther King is a civil rights icon. His sacrifice while living can not diminished and he gave his life for the cause he believed in. Today the President will address a nation from the exact spot where Dr. King delivered his “I Have a Dream” speech. Over the past few days I have heard this question “what would Dr. King think?” Dr. King seems to have an opinion on everything: he is for gay rights, he is against gay rights, he is for Obamacare, he would vote to defund Obamacare, he would support immigtration reform, he would not support immigration rights. How could Dr. King have all of these opposing viewpoints? I’ll tell you how because he no longer has an opinion. As much as we loved Dr. King we must admit the obvious he is dead. All of these opinions being freely attributed to him are the opinions of others. True some of the others were close friends and associates of King, but they knew a young man when they were all young and now they are old men. John Lewis tells of how he was asked to tone his speech down 50 years ago. Lewis was a young man full of fire and life, and now he is over 70 years old and his opinions are now based on his life experience and over that time he has had the luxury of seeing things change that King did not. King did not have an opportunity to evolve. King was a son of the south. He was a the son of a southerner minister and he himself was also a minister. King came from a conservative background, but he could see that in order for things to change he had to do more than pray. That was the King that addressed a nation. No one knows what King would think. King lives in the history books now. His I Have a Dream speech has been co-opted by everyone and each group twists the words to serve their own agenda. So today the real question should be what are you doing rather than what would Dr. King think. Share your thoughts. By musesofamom | Posted in Uncategorized | Also tagged African American, African Americans, Barack Obama, black america, black men, Black People, Black women, cbs, CNN, Current Events, Fox News, martin luther king jr., media, MLK, Morning Joe, MSNBC, nbc, News, politics, President Barack Obama, race, racism | Comments Off on Why are we still asking “what would Dr. King think”? 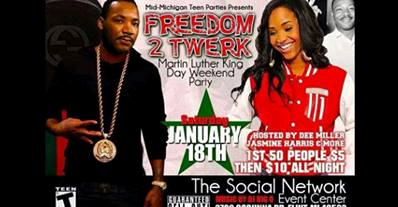 Would Dr. King Be Proud? On this eve of the assassination of Dr. Martin Luther King Jr. we can not help but wonder would Dr. King be proud of us? In the 40 years since his death we have made great strides as a country. Dr. King was more than a one note wonder. Too often we only remember him for the 1963 “I Have A Dream” speech. We think of him as a dreamer, but he was far more than that. He was also a political being who knew to get things done you needed the help of politicians. He sought out the kind of politician that was not only interested in his own personal gain, but those that had a heart for the people that they served. When we look at the candidates running for president do we see anyone with a heart for the people or are they all just on the ultimate ego trip? Our world is a lot more complex than it was 40 years ago. Some things have changed, but some things are just like they were 40 years ago. When Dr. King died he was helping the striking sanitation workers in Memphis. At the time they were striking for very simple things: living wages, timely rest breaks, a place to wash up, and now 40 years later some of those same men are still working because they have no pension. Today, I think Dr. King would have mixed emotions. He would weep for joy at the progress made and cry out of frustration at what is still left to be done. 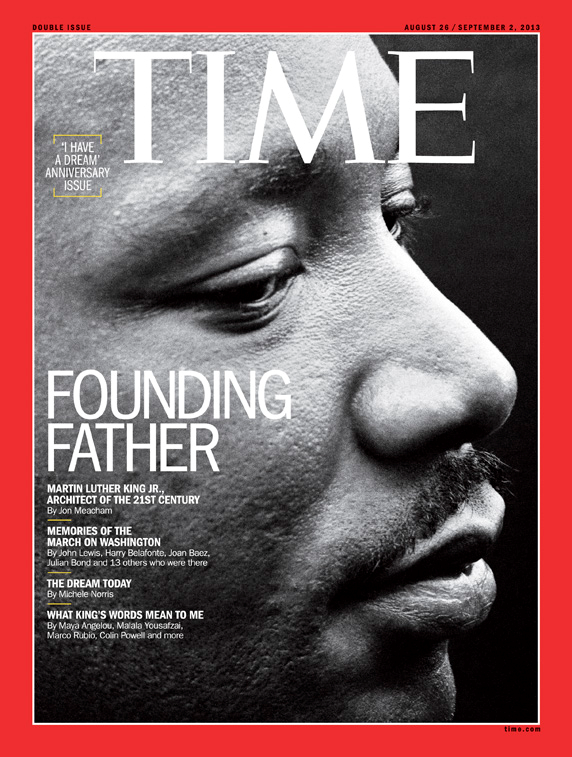 By musesofamom | Posted in Ebony Mom Politics | Also tagged Barack Obama, black america, Hillary Clinton, John McCain, Martin Luther King, politics, Senator Clinton, Senator Obama | Comments Off on Would Dr. King Be Proud?